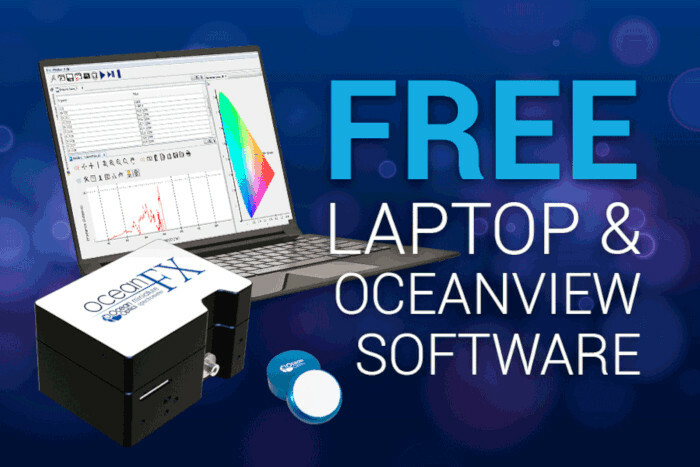 - When you purchase an Ocean Optics spectrometer and accessories priced at 7,500 CHF or greater, we’ll include a new laptop and OceanView spectroscopy software — at no extra charge. - Valid for orders received at GMP SA between November 7th and December 20th 2018. 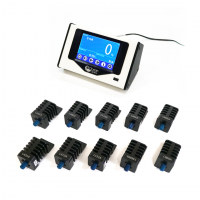 - The offer is not transferable and cannot be combined with other spectrometer-related offers. - Ocean Optics & GMP SA reserve the right to change the terms or conditions of the discount promo at any time, for any reason, without prior written notice.